The Caribbean Students Association (CSA) Week 2017 has been showcasing and celebrating Caribbean culture and history all week. Taking place from April 23-29, the week has included a number of talks and programs aimed to make students more aware of Wesleyan’s Caribbean community and Caribbean identities. The week kicked off on Saturday the 23rd with a panel composed of members of Wesleyan’s Caribbean community. The event also had a special guest, Dr. Andrea Baldwin, who is a professor at Connecticut College. On Monday, Shelley Worrell spoke at an event titled iamCaribBeing Speaks. Worrell is the founder of the Brooklyn-based lifestyle and event brand iamCaribBeing. On Tuesday, writer, blogger, and founder of Latina Rebels Prisca Dorcas Mojica Rodríguez spoke about Latina embodiment. This event was sponsored by Ajúa Campos, but CSA assisted in its planning. 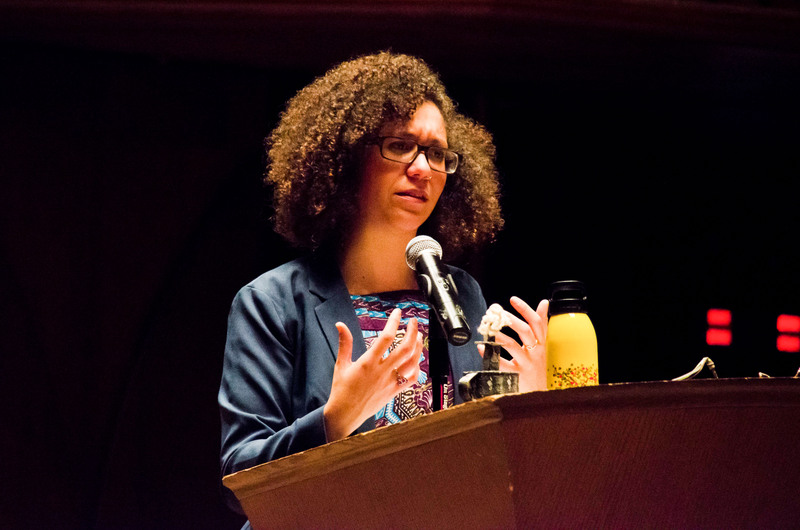 A discussion concerning intersectionality in the Caribbean also occurred Tuesday. 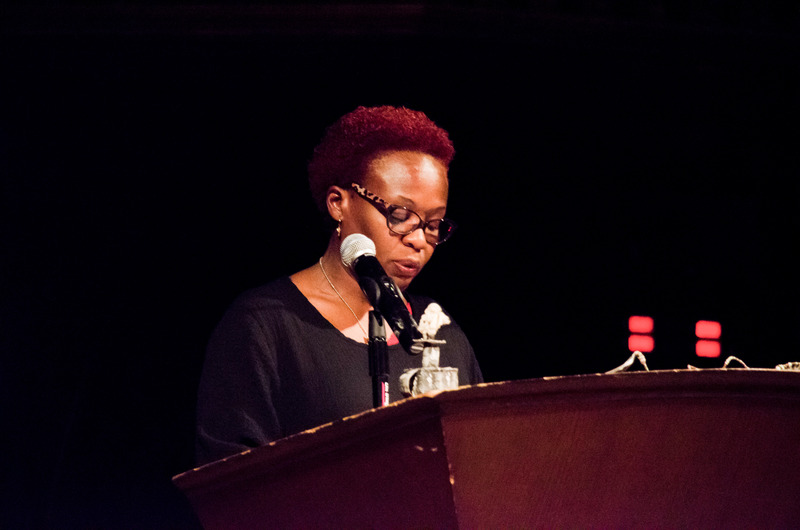 Professor of Anthropology Gina Athena Ulysse gave her eleventh-anniversary spoken word performance on Wednesday in the Memorial Chapel. She read a powerful passage from her new book, “Because When God is Too Busy: Haiti, Me, and the World.” Dr. Kyrah Daniels, who recently received her PhD. in African and African American Studies with a primary focus in Religion from Harvard University, responded to the piece. She discussed the importance of Vodou traditions in Haitian culture and their presence in Professor Ulysse’s work. “I think some of us are silent, and we shouldn’t be…Silence kills,” Professor Ulysse said in speaking about what role artists and student activists should play in fighting injustice. Events taking place later in the week are a program in the Career Center, a cooking workshop in the Malcolm X House kitchen, and a dance workshop Saturday afternoon in Fayerweather. The week concludes with Bajari, CSA’s annual cultural show, which takes place on Saturday the 29th at 9 PM in Memorial Chapel. Katherine Puntiel ’19, who is on the board of the CSA, expressed her feelings about the event. Jamilia Simon ’17 also expressed what Caribbean Week means to her and what she hopes the Wesleyan community learns from its events. An immense amount of planning went into organizing the week’s events. Puntiel also reflected on how this year’s CSA Week resembles past CSA weeks. “CSA Week is always different because there are always different people who come into the CSA Week planning, which is always good. Different point of views are always good! Like themes, event-ideas, and guest speakers are different, but we keep it in the CSA family,” she said. For Puntiel, CSA Week makes Wesleyan’s Caribbean community members visible and celebrates their existence.